Custom club fitting is widely recognized by PGA Professionals and most high level players as an integral part of their performance on the course and a key component of their game improvement plan. Golfers of every level of ability can benefit from custom fitting, and at MK Golf we are passionately motivated by a deep appreciation for the game and a desire to provide the highest level of customer service to all of our customers. 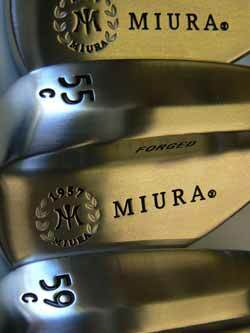 Mark has been working with golf clubs for over 40 years. He is a true master at club repairs. 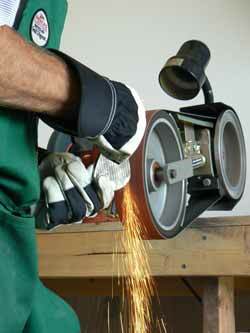 He and his staff can repair virtually any problem with any club in your bag.